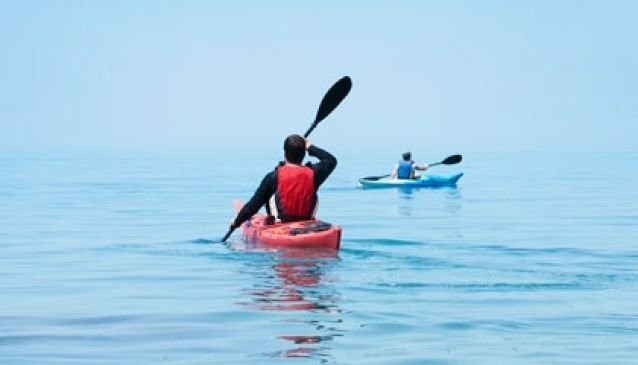 Be at one with nature when you venture out on the ocean for a Kayak Adventure. No previous experience is required and after a brief talk you will gently paddle along the coast with your guide, taking in fish farms, hidden bays and maybe arouse the curiosity of a dolphin as you silently glide to a picturesque bay which was home to a former fishing village. Environmentaly protected, here there is a possibilty of seeing sea turtles in their natural habitat and the lack of 'engine noise' means that they have no inhibitions approaching you.